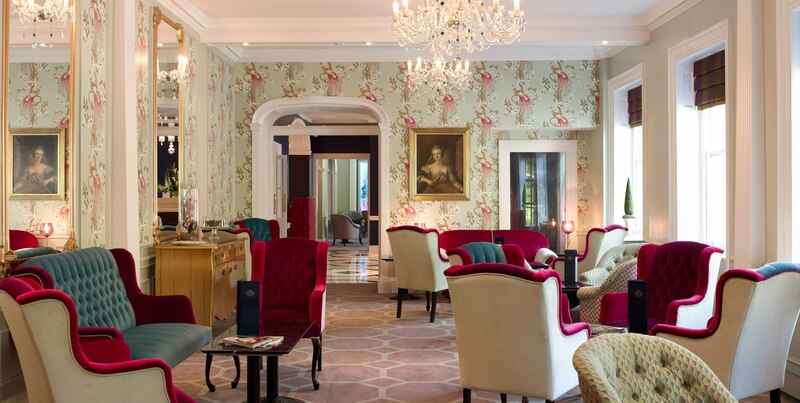 Accor have certainly been busy this year, and have now announced the launch of their second UK hotel in the MGallery collection, the Francis Hotel located in Bath, which is the first member of the MGallery collection outside London. It follows an intensive £6 million refurbishment by the hotel partner transforming what was previously the Mercure Bath Francis Hotel to its former glory. 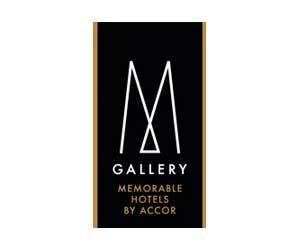 MGallery is the high-end hotel collection brand of the Accor group. Each hotel of the Collection stages with talent a unique personality and story, experienced by guests through its architecture, interior design and services. Hotels are inspired by ”Heritage” origins, with places filled with history, by a “Signature”, a personality who contributed to their decoration or stylish aesthetic universe, and by “Serenity”, the promise of a relaxing moment in a natural or urban retreat. Launched in September 2008, the MGallery collection has rapidly expanded to cover five continents with 50 hotels and will grow to over 100 locations by late 2015. 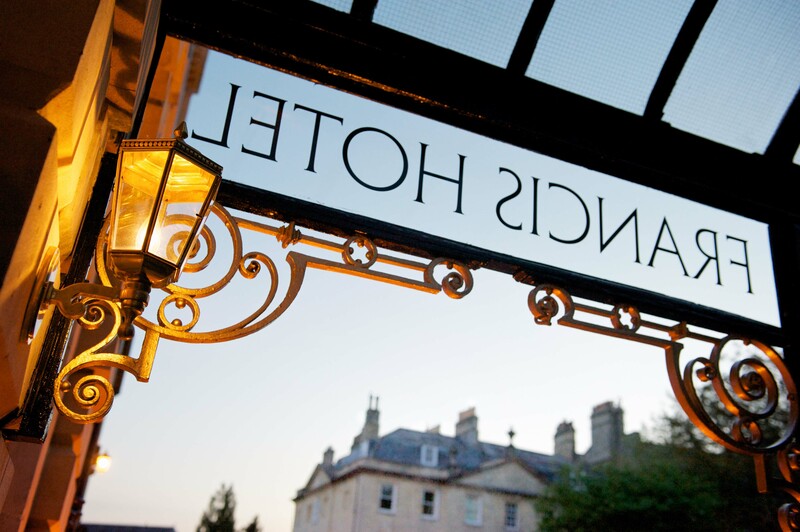 The Grade 1 listed property, well-located in Queens square, Bath, boasts 98 hotel rooms including individually-styled executive and feature bedrooms, a lounge and bar, front parlour and breakfast room and on-site parking. The interiors have been designed by architectural and design firm Househam Henderson. Brasserie Blanc (the latest addition to Raymond Blanc’s successful group of brasseries), will adjoin the hotel and welcome both guests and the general public. Accor hotels launched the upscale MGallery Collection in the UK in October 2011 with the opening of the St. Ermin’s Hotel at St. James, London. The MGallery Collection started in 2008 and today encompasses around 50 hotels in 18 countries. Has anyone stayed at an MGallery property yet? If so, please leave comments and share your experiences – did you like the brand? A good concept? InterContinental Hotels Group (IHG), have today announced their first set of signings for the new Hualuxe Hotels and Resorts brand. Eight management contracts have been signed since the brand launch earlier this year, including hotels in Beijing and Shanghai, as well as six emerging business and leisure destinations across the country. IHG are of course one of the world’s largest hotel companies but also the biggest international hotel company in Greater China. Hualuxe Hotels and Resorts is the first international hotel brand specifically designed for Chinese consumers focusing on the unique aspects of Chinese etiquette, the importance of rejuvenation, status recognition and enabling spaces that reflect local customs and heritage. It takes the best aspects of renowned Chinese hospitality and applies IHG’s international scale, powerful systems and insights into the Chinese market and will consistently deliver what consumers expect in China today. The eight newly signed hotels bring a combined total of nearly 2,800 rooms to the Hualuxe brand pipeline, which is a significant achievement in less than five months since the brand launch. The first eight Hualuxe Hotels and Resort signings are all in cities where IHG already has an open hotel or a hotel in the pipeline and they will greatly complement other IHG hotels in these markets. Hualuxe Hotels and Resorts is a key part of IHG’s strategy to grow market share in Greater China.